Hear from Federal Reserve leaders and other experts at the Eleventh Biennial Federal Reserve System Community Development Research Conference on May 9-10, 2019, in Washington, D.C.
CDFIs are an essential part of our nation's financial ecosystem. And we are here to stay. Our work takes us where mainstream capital is scarce. We empower people to act in the best interests of their communities, themselves, and future generations. 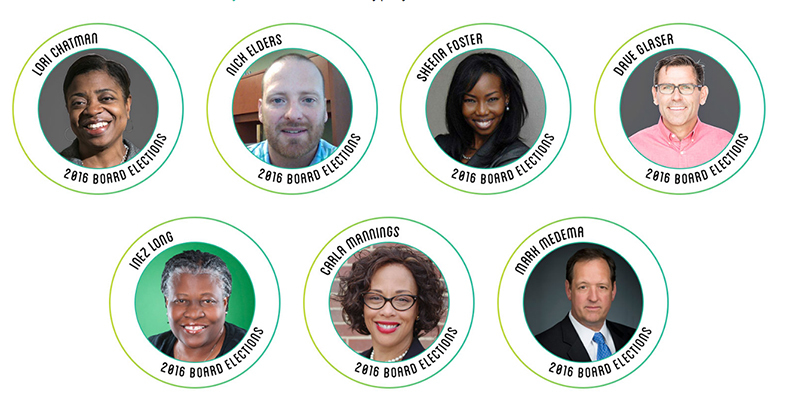 This year, your CDFI’s vote for the OFN Board is more important than ever.